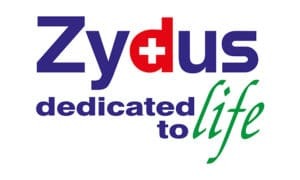 Pharmaceutical major Zydus Cadila has received final approval from the US Food and Drug Administration (USFDA) to market Donepezil Hydrochloride tablets in the country, a drug used for the treatment of dementia associated with the Alzheimer’s disease. 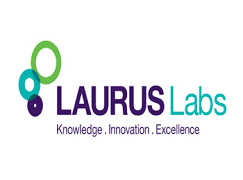 According to the company, the drug will be manufactured at its facility in Moraiya, Ahmedabad. Alzheimer’s is a chronic neurodegenerative disease that causes problems with memory, thinking and behaviour. Symptoms usually develop slowly and get worse over time. Alzheimer’s is not just a disease of old age. Approximately 200,000 Americans under the age of 65 have younger-onset Alzheimers disease. 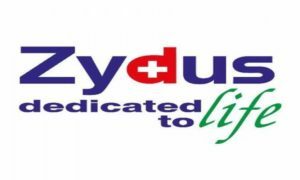 Zydus says it has now more than 140 USFDA approvals under its belt and the pharma company has so far filed over 300 ANDAs since FY 2003-04.